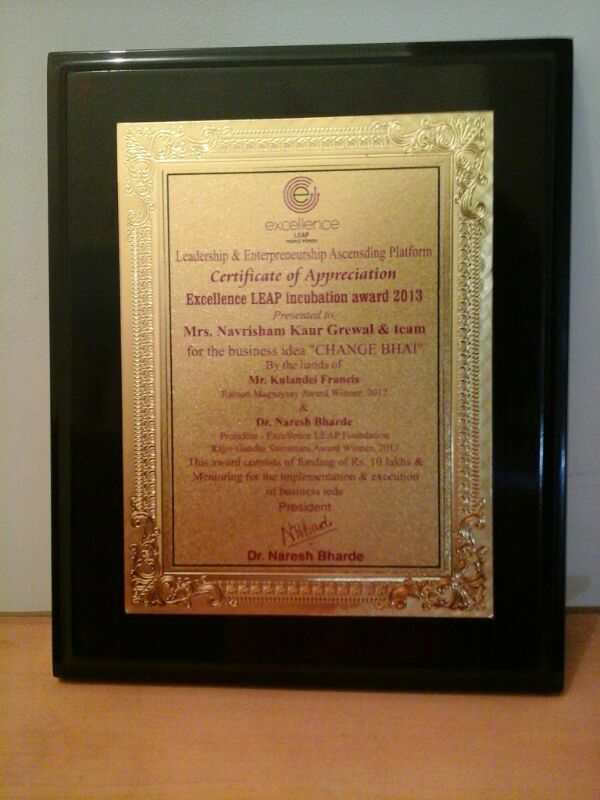 On 24th November 2013 in a grand ceremony held in Pune, ChangeBhai received the LEAP Innovation Award 2013 for the excellent business idea. 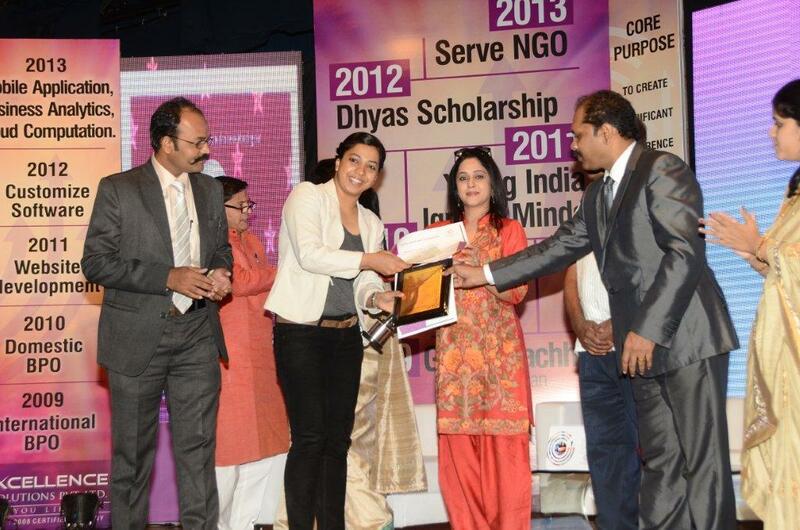 ChangeBhai also was awarded the Excellence LEAP Incubation Award 2013. This award consists of funding of Rs 15 Lakhs and mentoring for the implementation and execution of business idea. Ramon Magsaysay award winner (2012) Mr. Kulandei Francis gave away the awards. 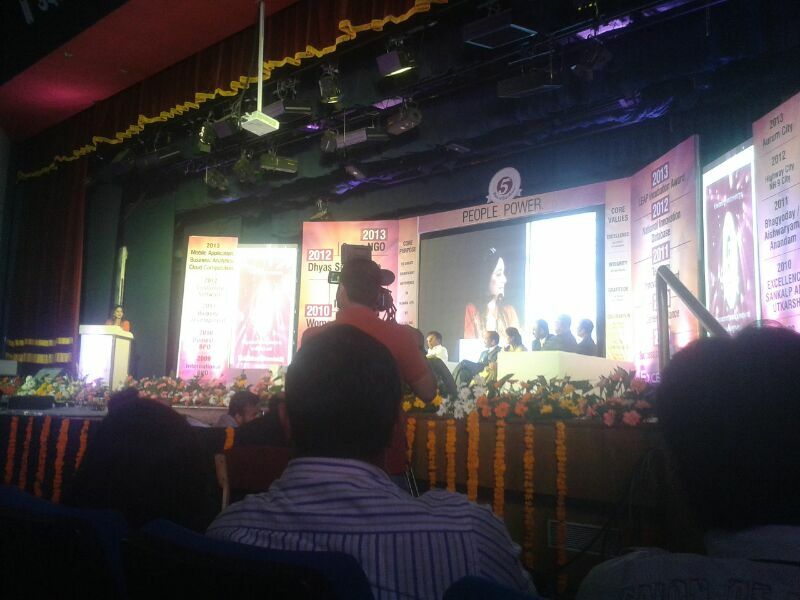 Actress Mrinal Kulkarni was present at this occasion. Dr. Naresh Bharde – President, Excellence LEAP foundation said he was happy to see an idea like ChangeBhai being identified as the best innovative business idea with par excellence.